Hey-uh, tell all yer frenz. . .one hour BBC documentary from 2005 chronicling the rise of The Fall and one Mark E Smith. Who knows, perhaps you’ll even learn “how he “Wrote ‘Elastic Man” Twenty-four Peel Sessions can’t be wrong. Stream in its entirety after the jump. . . This is great. 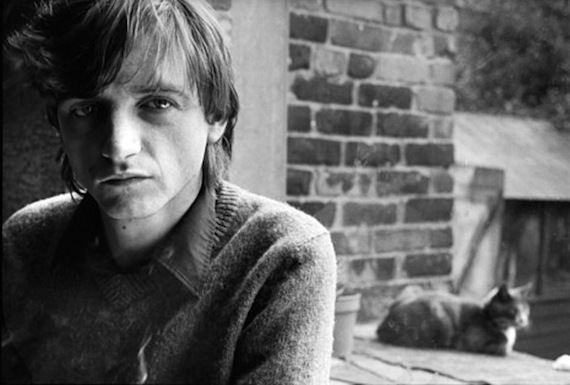 Even the Fall’s worst efforts have produced more exciting music than about anything else today. An oldie, but fantastic still, the football results from Mark E Smith.